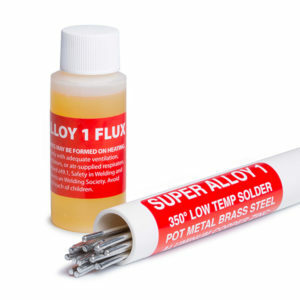 Solder zinc plated steel to brass tubing or pipe with Super Alloy 1 low temperature solder. 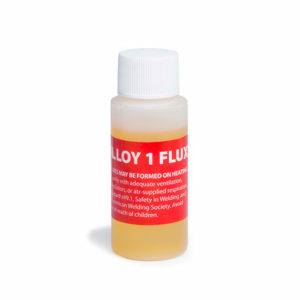 This multi-metal solder melts at 350 degrees and bonds at 20,000 psi. The rod and flux work synergystically, and can be used with propane, butane, oxy acetylene, MAPP gas, and even a heat gun.